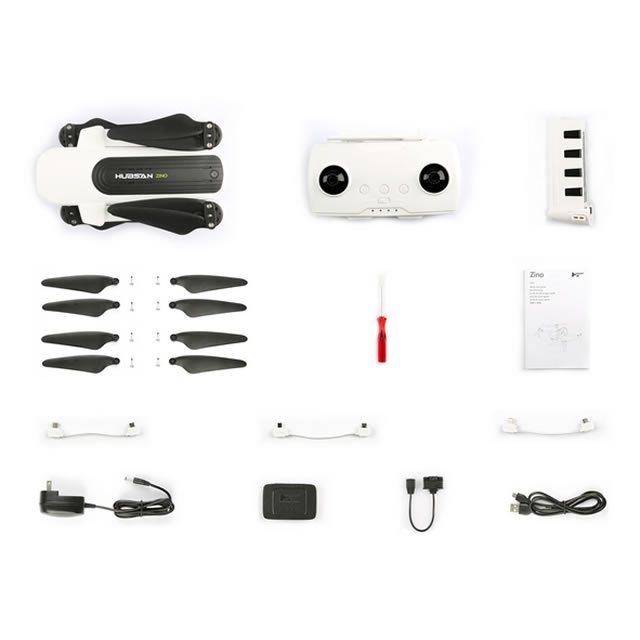 H117S Zino is a new high-quality model from an affordable price segment from Hubsan. 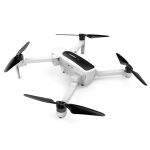 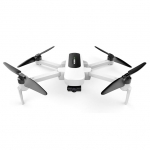 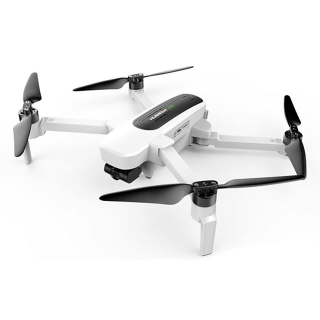 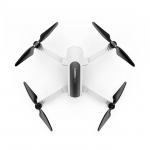 The Quadcopter has a folding design that makes it convenient and compact for storage and transportation. 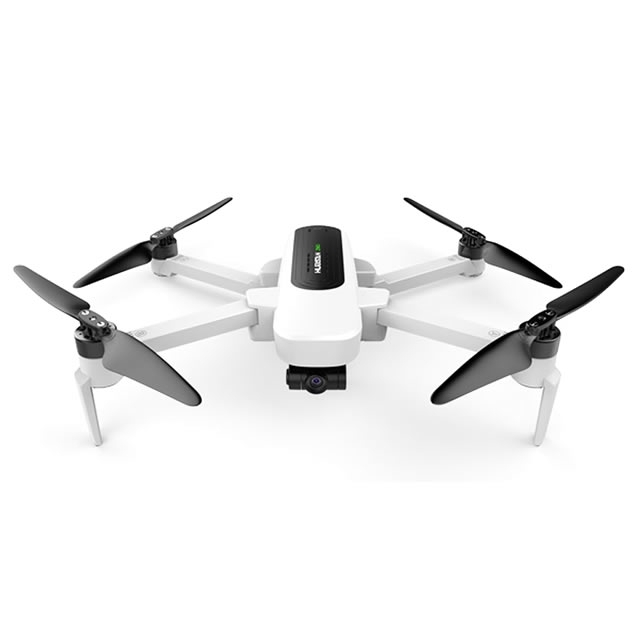 A camera with 4K UHD Ultra High Definition 3840x2160 30FPS Ambarella Sports Image Processor on a 3-axis gyroscopic suspension allows you to achieve a smooth and clear picture, and the range is now as much as 2.5 km! One-button record mode: Panoramic filming, Line Fly mode, and video with movie qualities.